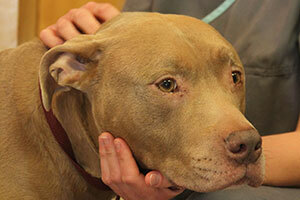 Cityview Animal Hospital is proud to serve Dallas, Fort Worth, Metroplex and surrounding areas. 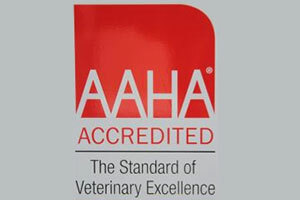 Our team is devoted to providing the best care possible for the pets and people of our community. 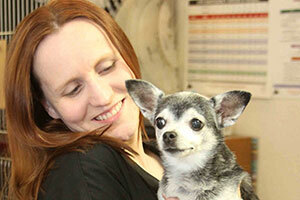 Cityview Animal Hospital welcomes all new clients to our hospital. We believe in treating all of our patients with compassionate and gentle veterinary medicine, while also partnering with you while your pet is under our care.